Our website is getting a major face lift. :) Check out our Instagram feed for the latest sneak peeks and information. Feel free to email, text or call Tara to book your wedding or portrait sessions. 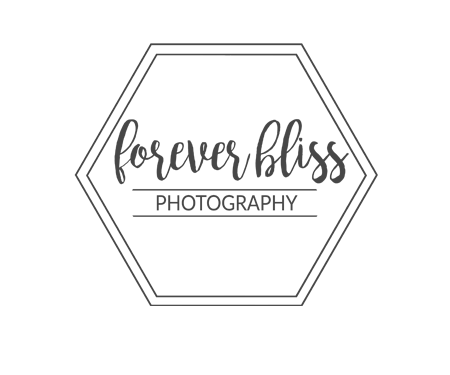 All images © Forever Bliss Photography. All rights reserved.